Group of young furs from all over Florida that love having fun under the sun! We are a group of young Florida furs (19 and under) who have come together to form a place for young adults and teens can meet each other in a safe environment. 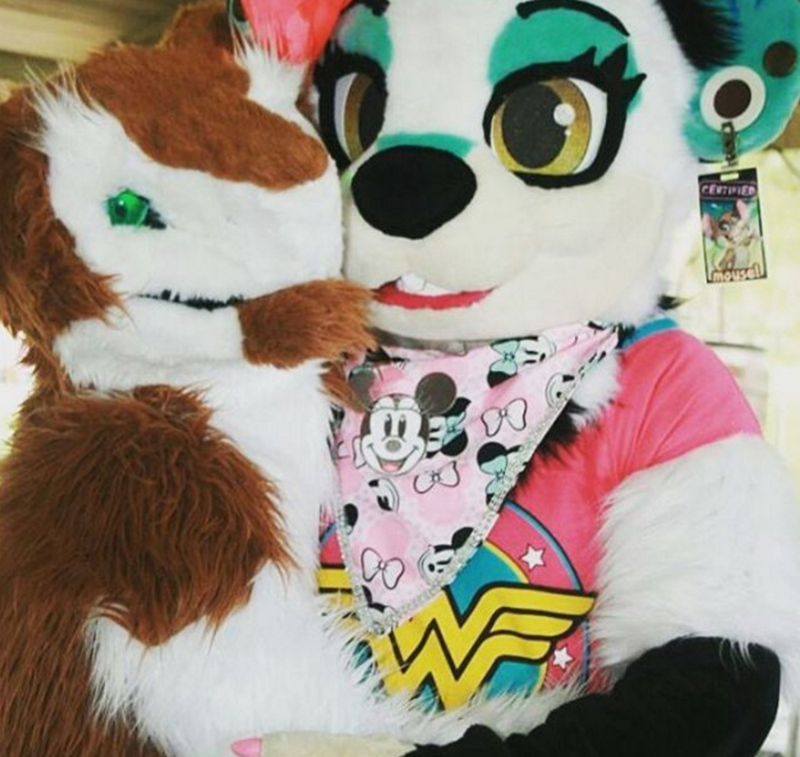 Meet the dynamic duo being the creation of Young Florida Furs! Bella Sugar (@doqqueen) and Battali @battalithesegal), both High School students in Different Counties.